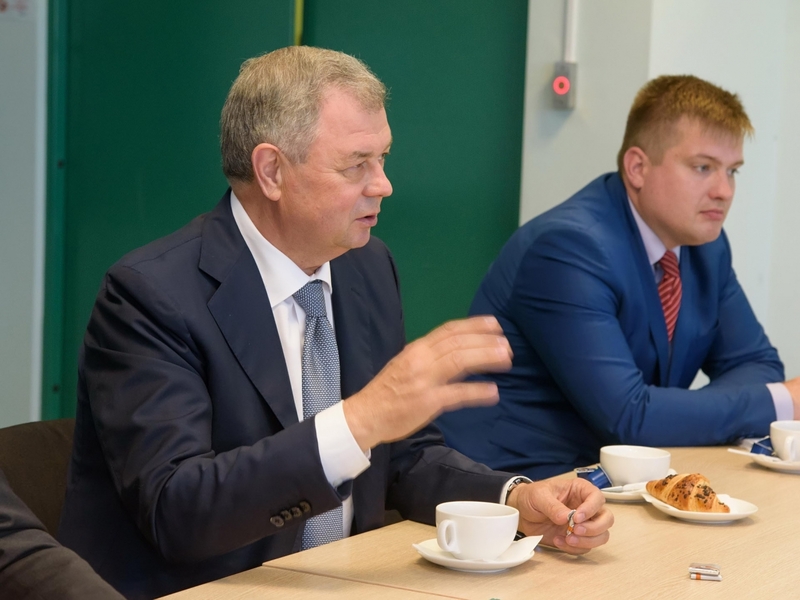 Governor Anatoly Artamonov visited the PCMA Rus plant in Kaluga Region. 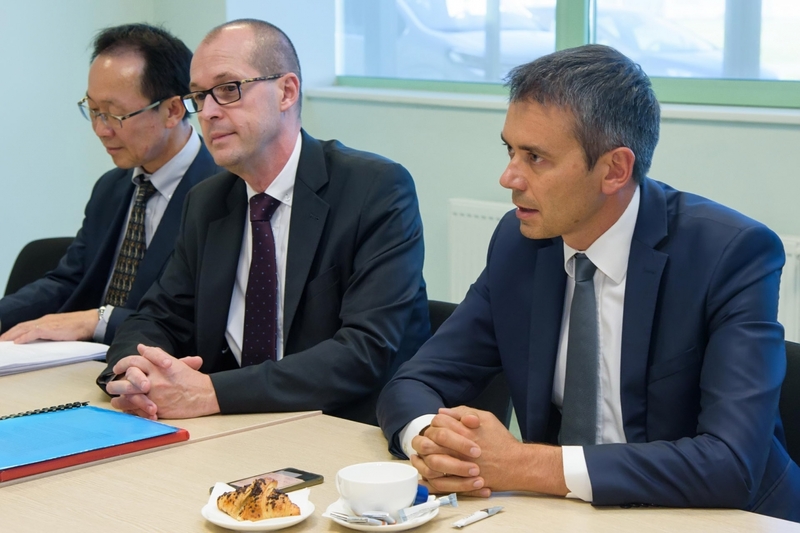 The Governor met with the plant’s management and was introduced to the new General Director Nicolas Feubwe. Nicolas Feubwe had been working at one of the plant’s parent companies (PSA Group) since 1998, and in recent years held the position of Regional Operational Director for Eurasia. The plant’s new director intends to restore PCMA Rus production volumes targeted at the internal market. The company will continue modernization, improvement of its logistics and development of exports of cars and components. 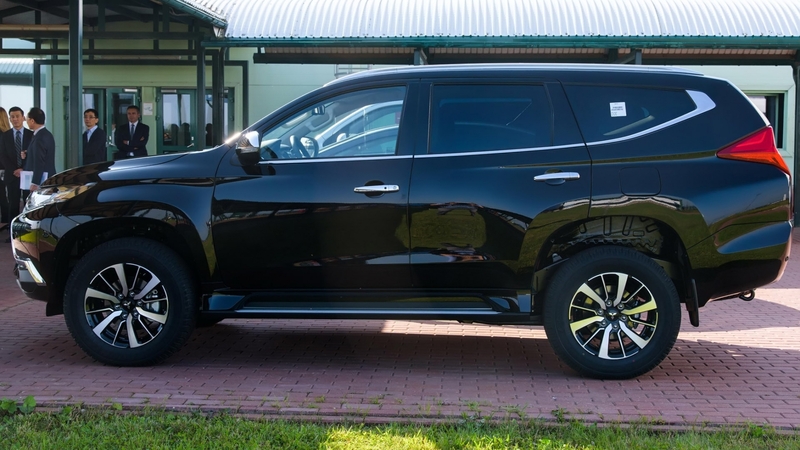 The meeting with Anatoly Artamonov included a demonstration of two new car models – the updated Peugeot 408 and diesel off-road Mitsubishi Pajero Sport. The Kaluga plant is already manufacturing Peugeot 408, sales of which began in Russia this summer. 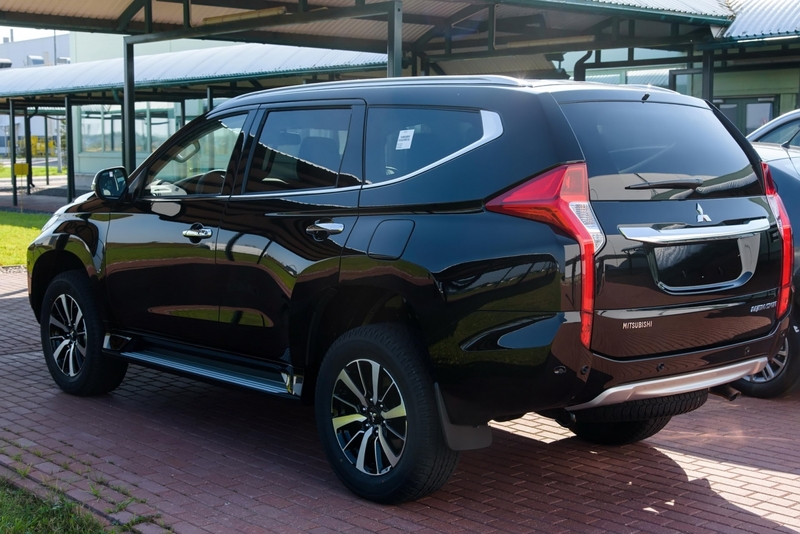 Manufacturing of Mitsubishi Pajero Sport is expected to start in the nearest future. For this purpose, the plant will switch to two-shift operation next year creating 440 new jobs. 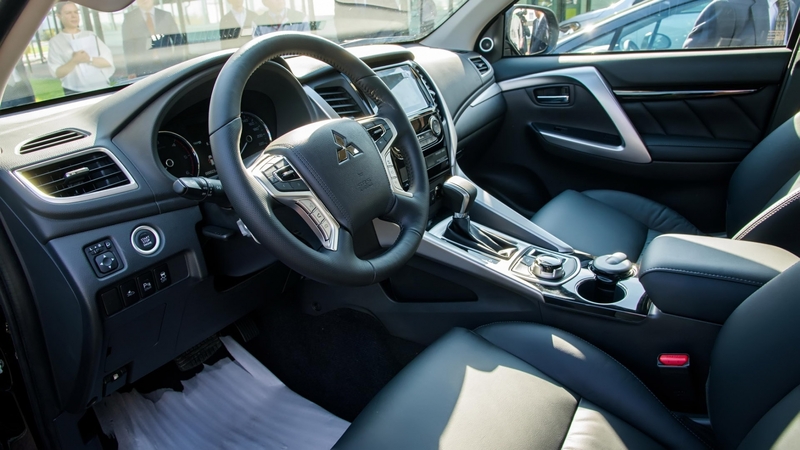 As stated during the presentation of the Japanese car, it has off-road capacity and is at the same time comfortable for use in urban conditions; Mitsubishi Pajero Sport is equipped with the most advanced passenger safety systems, including the collision prevention function. 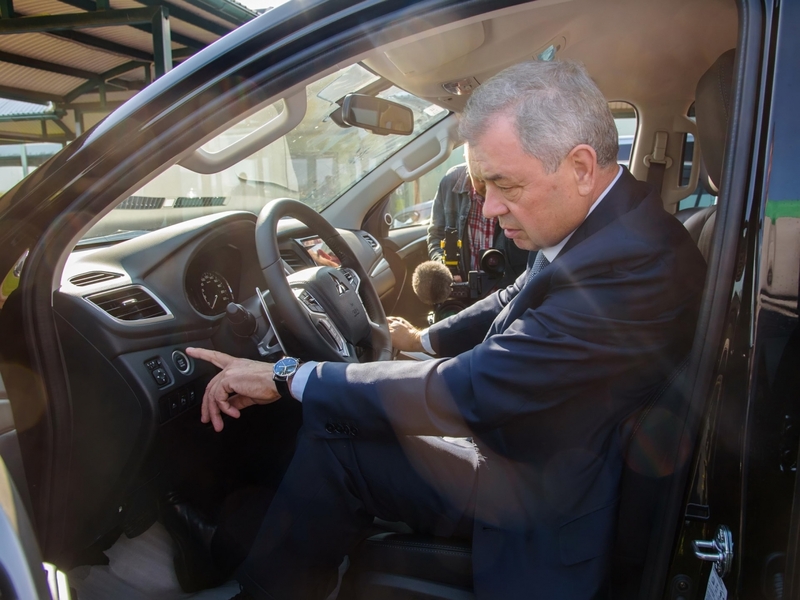 The Governor took the model for a test drive. Anatoly Artamonov commended the new management’s plans to continue development of the Kaluga plant operated by the Peugeot-Citroen-Mitsubishi alliance. He also emphasized that further localization of manufacturing would improve the competitive strength of the automotive manufacturer, allowing it to more efficiently promote its products on the internal market, including through governmental procurement programs. PCMA Rus LLC began car manufacturing in 2010. Since 2012, the plant conducts CKD manufacturing, which includes welding, painting and assembly. The plant has two lines for production of Peugeot, Citroën and Mitsubishi brand cars. Equipment and technologies used at the Kaluga plant fully comply with international standards.